The research hub by IIT Kharagpur will address the issues of accessibility and affordability through innovations. 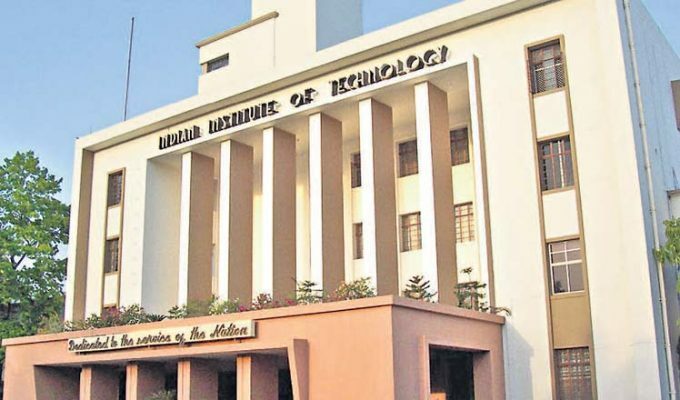 Kolkata: IIT Kharagpur (IIT-KGP) will set up a research and technology development hub, which will focus on making healthcare more affordable and tap the potential of MSMEs in the medical sector. The hub will address the issues of accessibility and affordability challenging the modern healthcare system through technological innovations, a faculty member said.”Another key area of focus will be supporting growth and development of precision manufacturing of innovative technologies through MSMEs, so that India can reduce its massive burden of imported healthcare technologies,” Visiting Professor, School of Medical Science and Technology, IIT-KGP, Satadal Saha said here announcing the CRTDH project. Saha said access to quality primary healthcare remains a major challenge in rural parts of India, with over 80 per cent of healthcare technology being imported, escalating costs.”Also, the concentration of leading healthcare units being in urban areas leads to accessibility issues,” Saha said on Friday. Over 45 per cent of rural jobs are created within the micro, small and medium enterprises sector and with the presence of five million MSMEs in West Bengal alone, the hub will “unleash” their potential in West Bengal and beyond, he said.With the development of healthcare technologies, manufacturing growth will be fostered, creating more jobs in the suburbs, Saha said. On the completion of successful laboratory tests, scientific validation studies and prototype creation, projects will be undertaken at CRTDH for further product-level development. 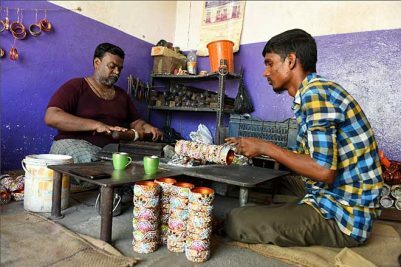 “We will endeavour to build capacity within the MSMEs to enable it to manufacture high-quality products that can compete in the global market…”, Associate Dean, Sponsored Research and Industrial Consultancy, IIT-KGP, Suman Chakraborty said.